These slugs are awesome. They are all I use, especially for hunting in dense cover. 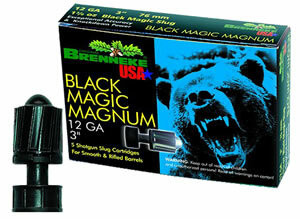 I have been using Brenneke Magnums for over 20 years. 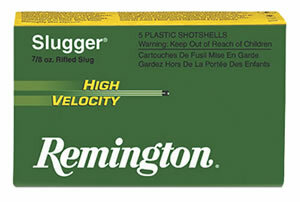 I have experimented with different slugs in my Remington 870 w/ 20 inch imp cyl smooth bore barrel but these slugs far out performed the rest. Extreme knock down power, accuracy and consistency out to roughly 150 yards. This is definitely the slug you want especially if you are doing drives in dense cover. A true brush buster! 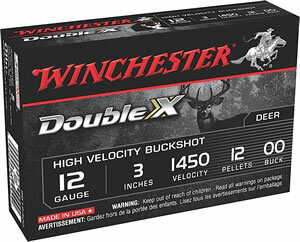 Follow the instructions on the box for sight in (at 90 yards) and you will be good from 0 to 125-150. You will experience amazingly tight groups at the range with these 2 3/4" magnums UNLIKE the 3 inch magnum cousins. 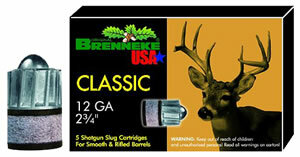 For some reason the Brenneke 3 inch mag shells are the complete opposite. The 3 inch do NOT hold tight groups/patterns. They are all over the place. 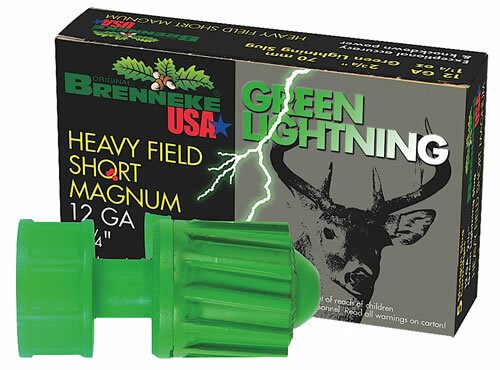 Stick with the 2 3/4" Green Lightnings. You will be highly impressed to say the least.